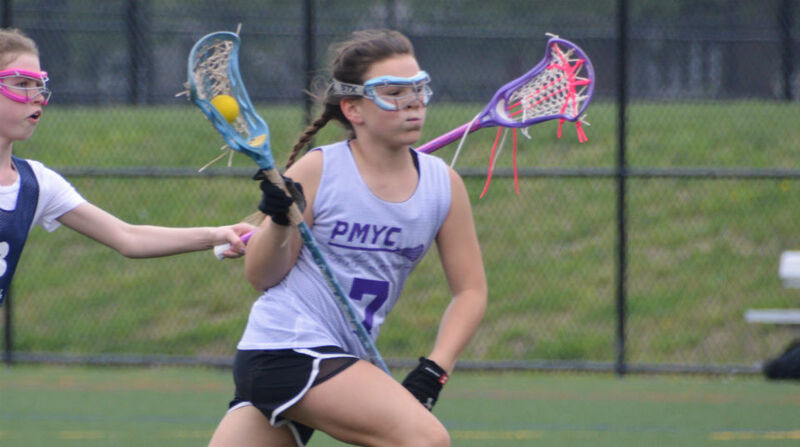 These dates allow us time to register teams with the leagues (PAGLA- Philadelphia Area Girls Lacrosse Association/SEPYLA- Southeastern Pennsylvania Youth Lacrosse Association) and order jerseys. There are many things that contribute to our ability to accommodate your son or daughter. First and foremost, each team has a certain capacity before we feel the experience may be negatively affected. If a team reaches capacity, your son or daughter will be placed on a wait list. If your son or daughter is placed on a wait list, payment is will not be collected until after he/she is placed on a team. Where possible, we will field additional teams but need to ensure we have the requisite coaching staff and will not sacrifice the experience of our players by taking on too many. *Families will receive 12 raffle tickets at the beginning of the season to sell for $10 apiece and keep the money in order to recoup the $120 base cost. Three raffle drawings throughout the season - two with $250 prizes and one with a $500 prize. ** Families will receive 8 raffle tickets at the beginning of the season to sell for $10 apiece and keep the money in order to recoup the $80 base cost. Three raffle drawings throughout the season - two with $250 prizes and one with a $500 prize.